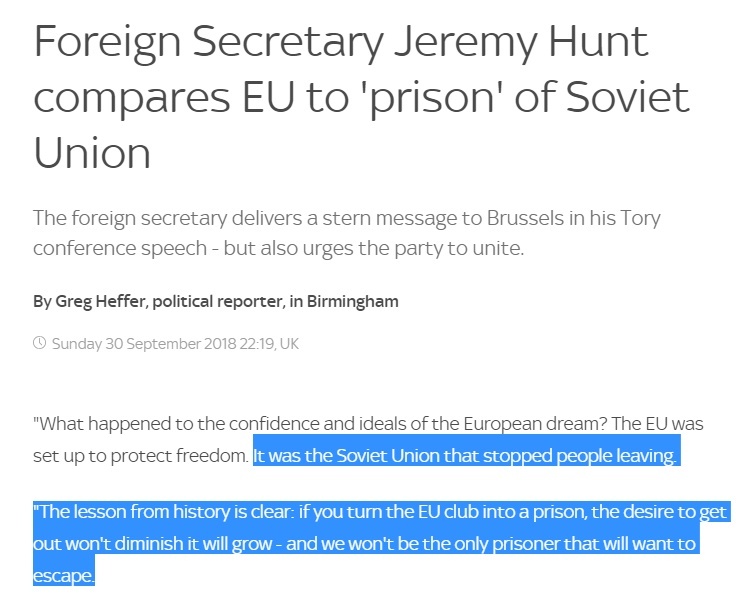 What an absolute Hunt, eh readers? Wow. That’s Monica Lennon sat directly behind him, by the way. That must have taken some amount of polishing. 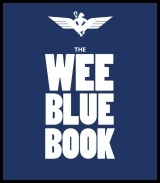 If we were to write an article every time Murdo Fraser said something moronic, we’d have to rename this site Wings Over Murdo Fraser, and drink an awful lot of Red Bull to be able to cover it all. Stuff like this, for example, is almost too easy. 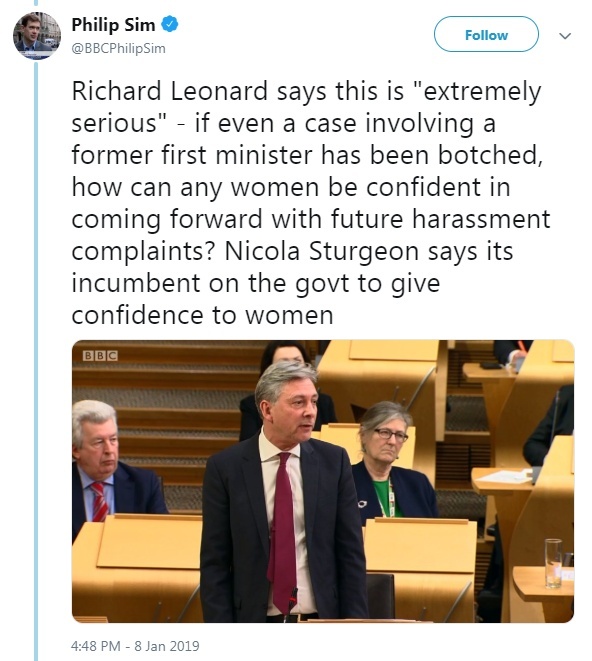 43% (actually 45.3% excluding Don’t Knows) is considerably more than Murdo Fraser has ever achieved in an election, either himself or as part of a party. His average over the seven elections he’s contested and lost since 1999 is just 30.1%, and until a blip in 2016 it had been falling lower and lower each time, as people have watched how he performed as an MSP and got less and less keen on the idea. 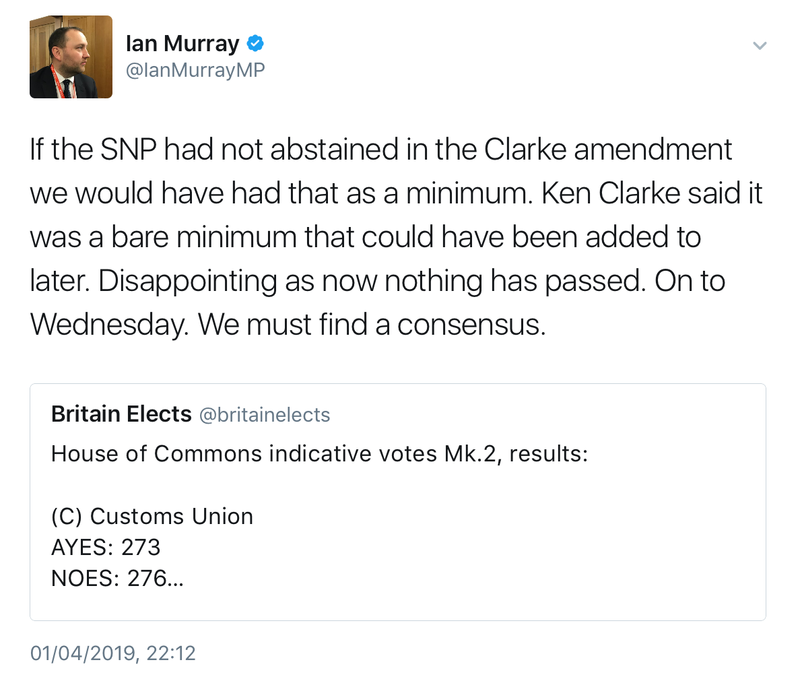 That’s still actually slightly more than the 28.6% his party secured in Scotland at the last election, though, in what was nevertheless generally regarded as an unusually impressive performance. Two years earlier they gathered just 14.9% of the votes cast. Yet neither Fraser nor the Tories disappear for a generation every time Scotland tells them to go and get stuffed. 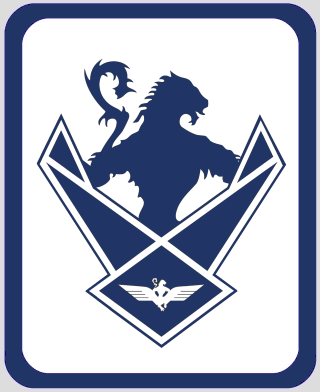 Fraser keeps trousering an MSP’s fat salary despite two decades of unbroken and unequivocal personal rejection from the electorate, even as he demands that the independence movement gives up after losing ONE vote. 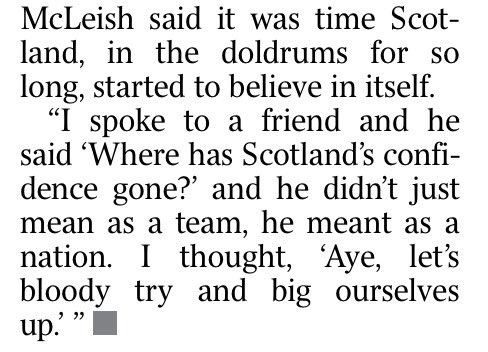 But in his defence, his leader’s not setting him much of an example. There was a certain uncomfortable 2018 inevitability this morning over the fact that where people were offended, arrests would follow. 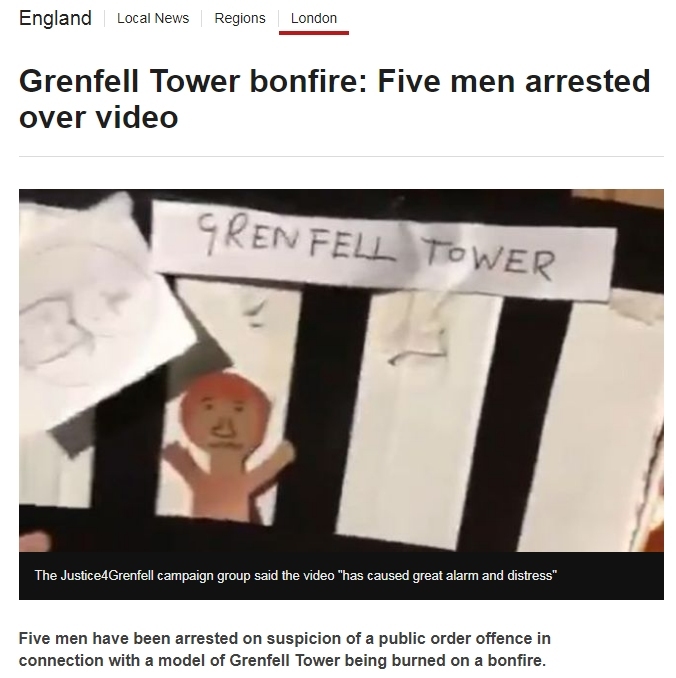 And the burning of a cardboard model of the Grenfell Tower last night was certainly right up near the top in the pantheon of cretinously offensive things. Many victims of the appalling tragedy, which killed 72 people and injured many more, still haven’t been properly rehomed almost a year and a half later. But if it’s a CRIME, we have some questions. The most interesting passage, though, is this one. 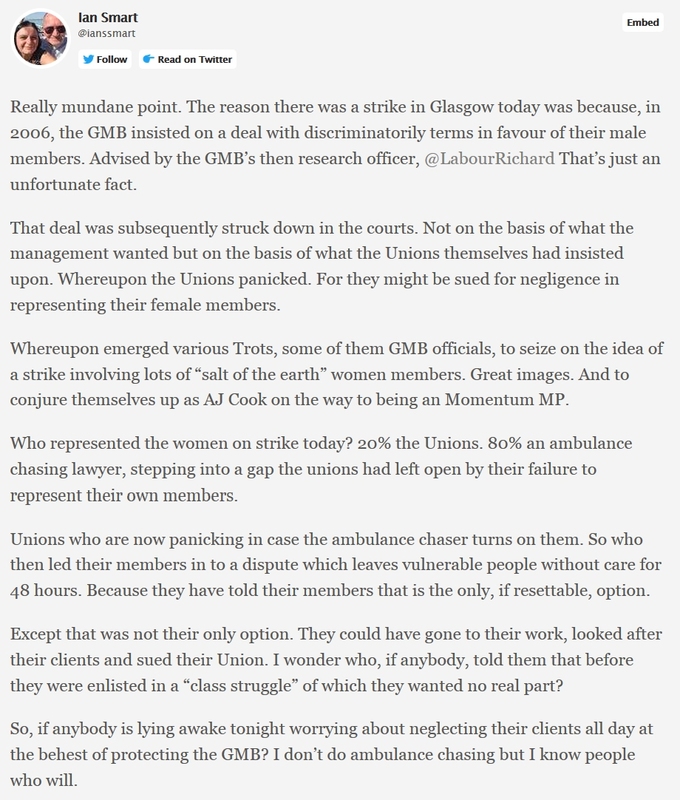 Because the story reveals that the GMB, an ultra-loyalist Labour and Unionist trade union, did absolutely everything in its power to obstruct and hamper the women’s claims until the spring of 2017, at which point the union experienced a Damascene conversion and threw their weight fully behind the women and against the council. 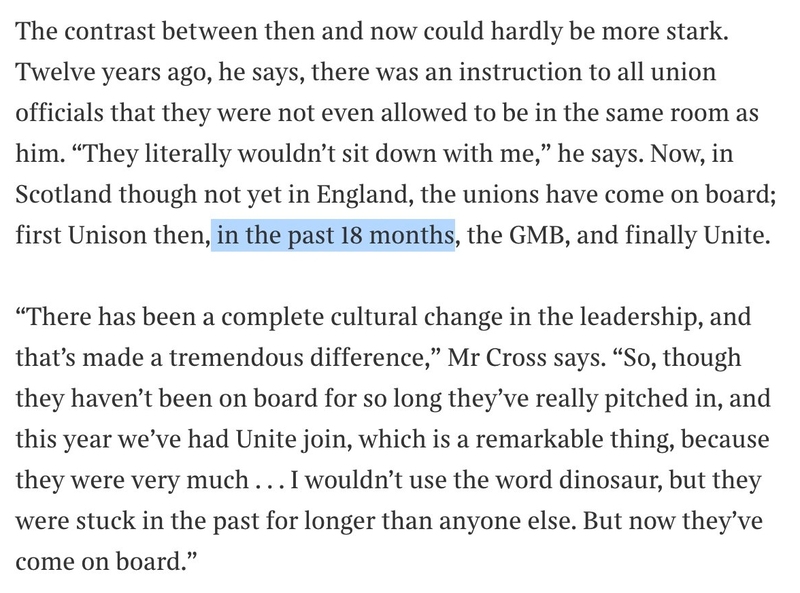 If only there’d been some fundamental alteration in the nature of the council around a year and a half ago which could explain such a “complete cultural change” in the GMB’s attitude and enthusiasm for equality, eh readers? 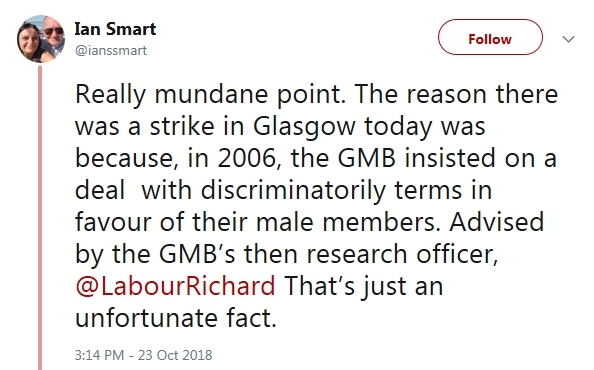 In many ways the Glasgow equal-pay dispute feels like the impotent final fury of the dinosaurs after the dust cloud of a prehistoric asteroid impact blacked out the sun and condemned them all to death. 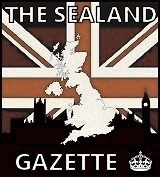 What we’re seeing now is a futile howl of rage against irrelevance by the shady cabal of Labour politicians and senior trade union officials who used to treat the city as their personal fiefdom, as they sink into inglorious extinction. 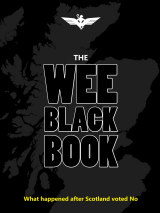 We highly recommend clicking that link to read the whole series of tweets from Labour member and solicitor Ian Smart, who readers won’t need reminding is no sort of friend of the SNP or inclined to their defence. Because the story goes much deeper than the common-or-garden hypocrisy we saw yesterday. What’s certain is that he gave him plenty of time, opportunity and cues to disclose who he was, and Gaffney didn’t take any of them, leading to this extraordinary clip. Which is, y’know, pretty bold. 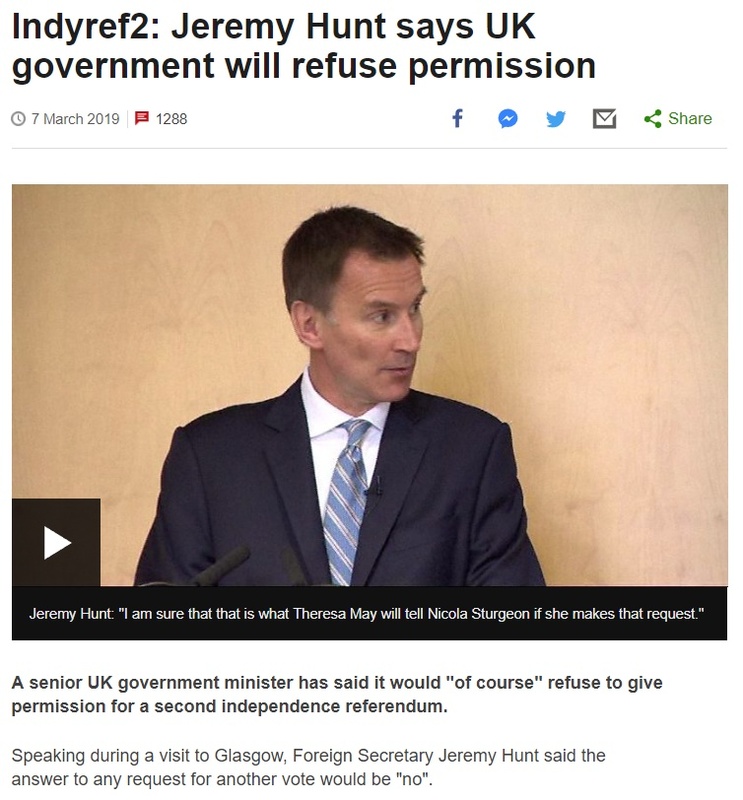 Well well, look who suddenly believes in second referendums. 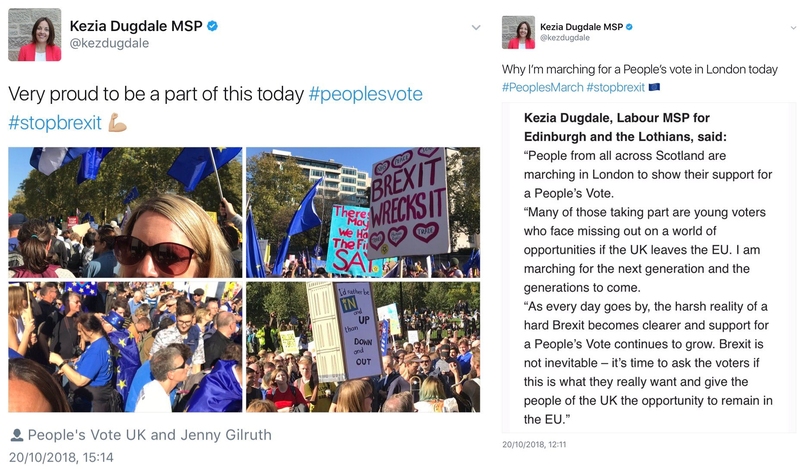 It’s fascinating to note how you can completely reverse Kezia Dugdale’s position on the subject simply by substituting the word “Scotland” for the words “the UK” in that second tweet, and imagine she was talking about the independence march in heavily-Remain-voting Edinburgh earlier this month instead of the (proportionately smaller) one in London yesterday.